Published to celebrate Time Out’s fiftieth anniversary, this book draws on the pioneering magazine’s incomparable archives to deliver a wealth of historic front pages and the stories behind them. Fifty arresting covers, from Time Out’s first issue in 1968 to the present day, stand alongside the reminiscences of celebrities and writers, editors, and designers from the magazine’s history. 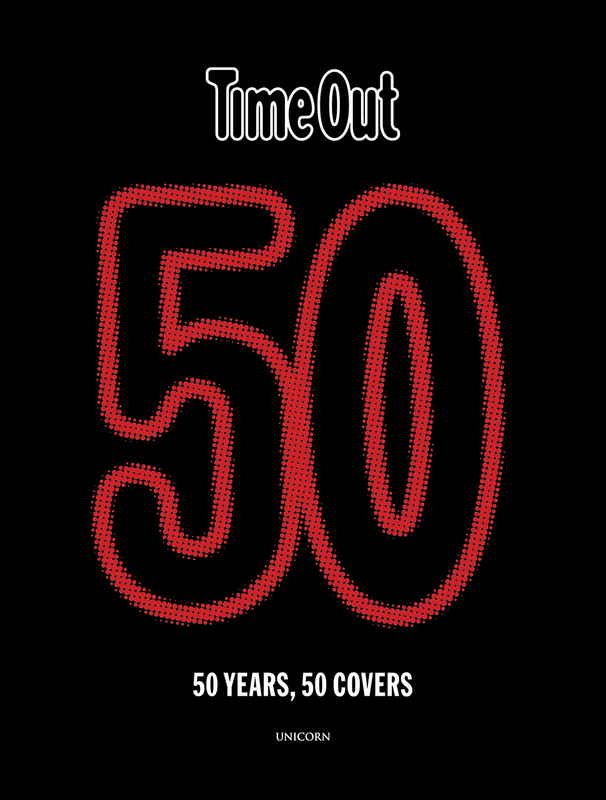 An ode to the weird and wonderful bits of urban life, Time Out 50 shows how one magazine has both reflected and shaped the lives of Londoners for half a century.